Do you want to book this property? We have many villas for holidays to offer. 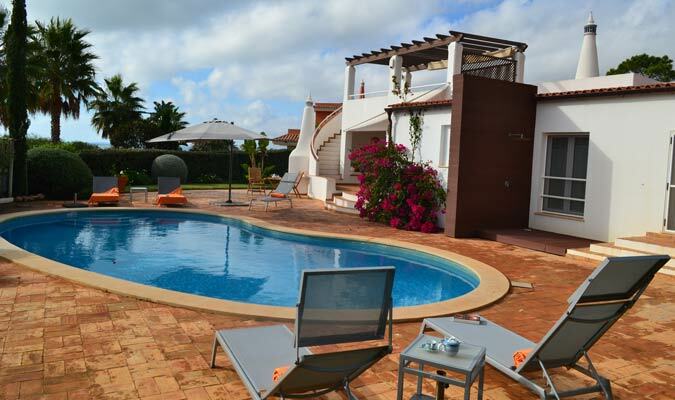 Please contact us to know availability and to book your holiday villa in Portugal. All villas are AL registered. Properties on the site present only several offers. Contact us and we will choose the best options for you.